Matilda’s Cat doesn’t disappoint in this respect. It takes a traditional picture book subject; animals and puts a new spin on it. 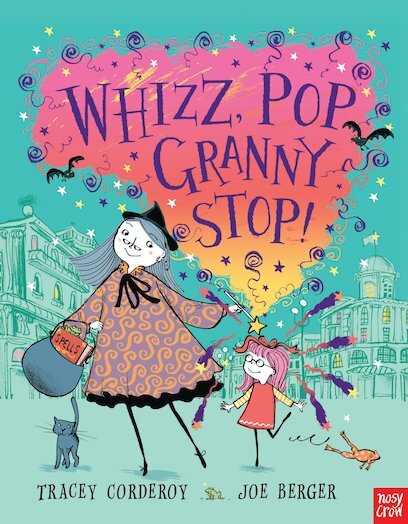 In fact, it very much reminds me of the wonderful series Zoe and Beans. Matilda is sure her lovely cat will want to play with her and chase strings of wool around the house. And of course, it will love dressing up and going to tea parties. But when the cat seems rather disinterested Matilda is worried she and her cat will never be able to play with one another. 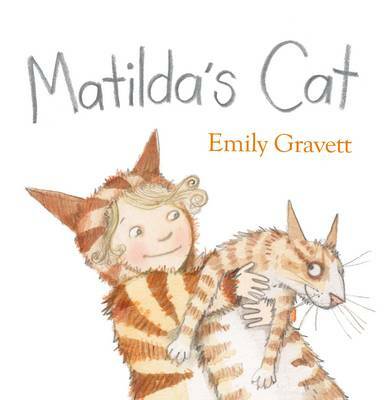 A charming tale about a girl…and her cat with the trademark wit and warmth Emily Gravett always provides in her drawings.